i won a Parelli Training DVD set with this video submission! colt starting with pat parelli is the other DVD set i’m interested in. a great blog about colt starting vs. colt breaking. here is a great blog outlining the starting of a young horse. Congrats!!! That’s so awesome! How old is Billy? I really want the perfect start and colt starting. 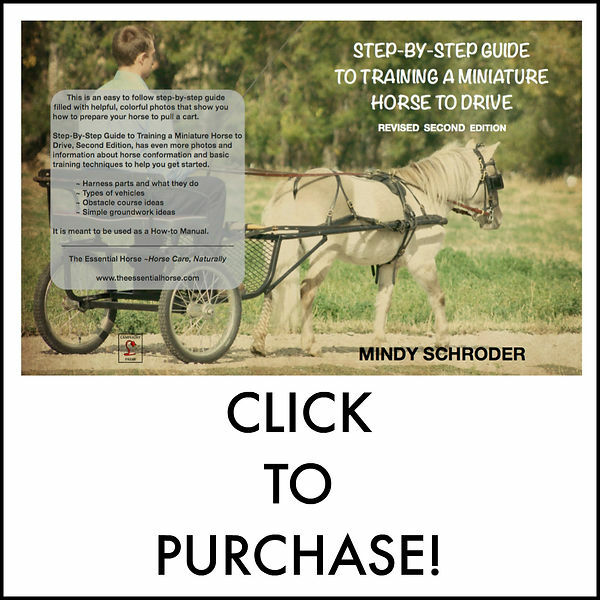 Please, please, please share all about pre-saddle training! Are you waiting until he is 4 out of preference? Awesome :). Thanks so much! !